My company started with me being not so happy with what I was doing everyday. It always used to be my dream to do something that I love as a profession, driving to work on a Monday morning being very excited. With my father as a gynaecologist and my mother as a nurse I guess I was born into the love for the baby and children branch. As soon as friends became parents I became aware of those important topics around it and realized the common discontent about unhandy babycarriers, “made-in-china” slings and their unattractive design. 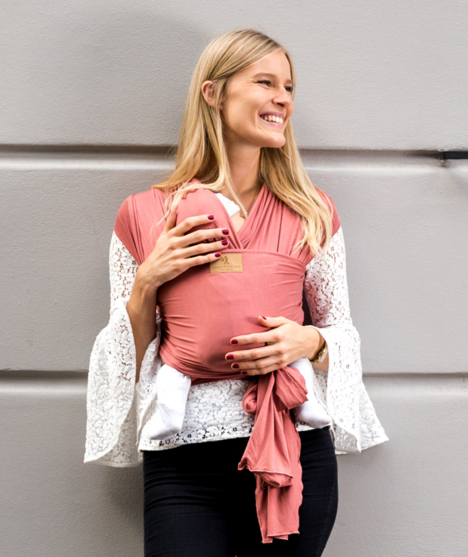 So I started and tried my very best to create a timeless, exclusive yet affordable babycarrier, that combines style with convenience of which I really hope that our customers love it as much as we do! 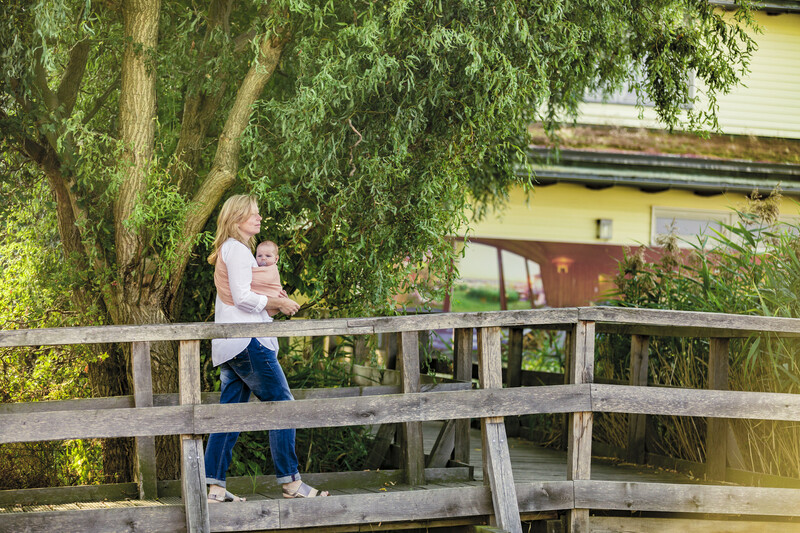 Carrying your little one around is a wonderful way for both of you to get to know each other while you will enjoy all of the advantages of hands-free babywearing! HÄNSCHENKLEIN® is made in Germany so we can ensure this product is of the highest standard for you and your baby. We support small family businesses in Germany that are involved in the process to create our products. Please familiarize yourself with our safety instructions and learn how to use the carrier properly by practicing.